dance.net - Gorgeous Rising Star (10241384) - Read article: Ballet, Jazz, Modern, Hip Hop, Tap, Irish, Disco, Twirling, Cheer: Photos, Chat, Games, Jobs, Events! 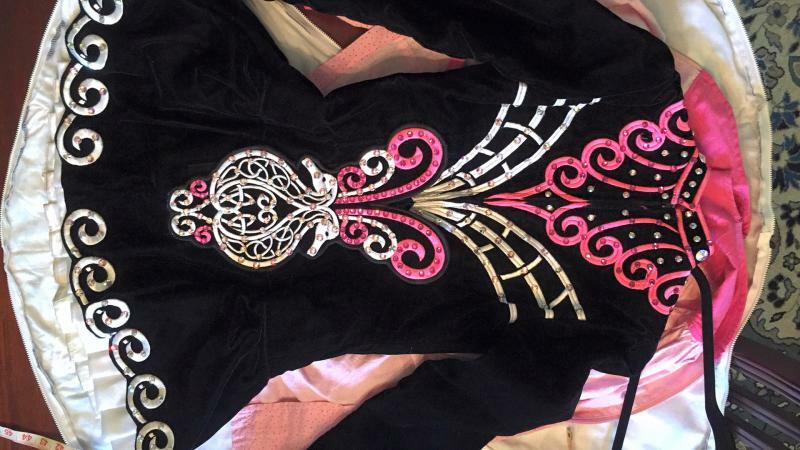 Gorgeous black, shocking pink, and white Rising Star currently worn by u15 dancer. Has received numerous compliments from judges about stage presence. Never been altered. 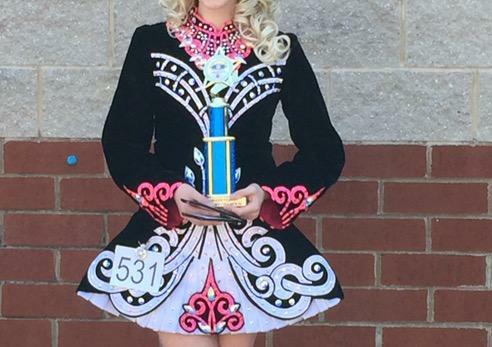 Dancer is 5'2" and weighs 105 pounds. Current measurements of dancer (in inches): chest 32.5, waist 27.5, hips 35. 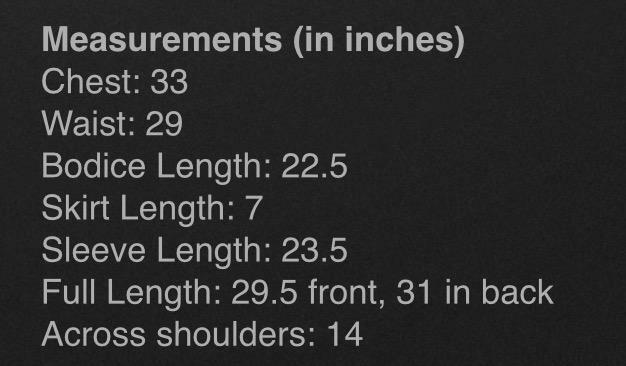 Dress measurements in pictures.